"H. Beam Piper (1906 -1964) is gone—but his name will not be forgotten until men cease to imagine far places, new worlds out among the stars. . . ."
From the Pennsylvania Railroad's newsletter The Pennsy (1953). John W. Campbell's commentary on Piper's death and final sale from the letters column of the February 1966 issue of Analog Science Fiction—Science Fact (served by Black Gate magazine). The late George Willick's Spacelight obituary (archived at the Internet Archive). John F. Carr's essay "The Last Cavalier" at Hostigos.com. John H. Costello's essay "H. Beam Piper: An Infinity of Worlds" from the fanzine Renaissance (archived at the Internet Archive). The Pennsylvania Center for the Book's biography (archived at the Internet Archive). Espana Sheriff's Piper page at Alpha Ralpha Boulevard (archived at the Internet Archive). 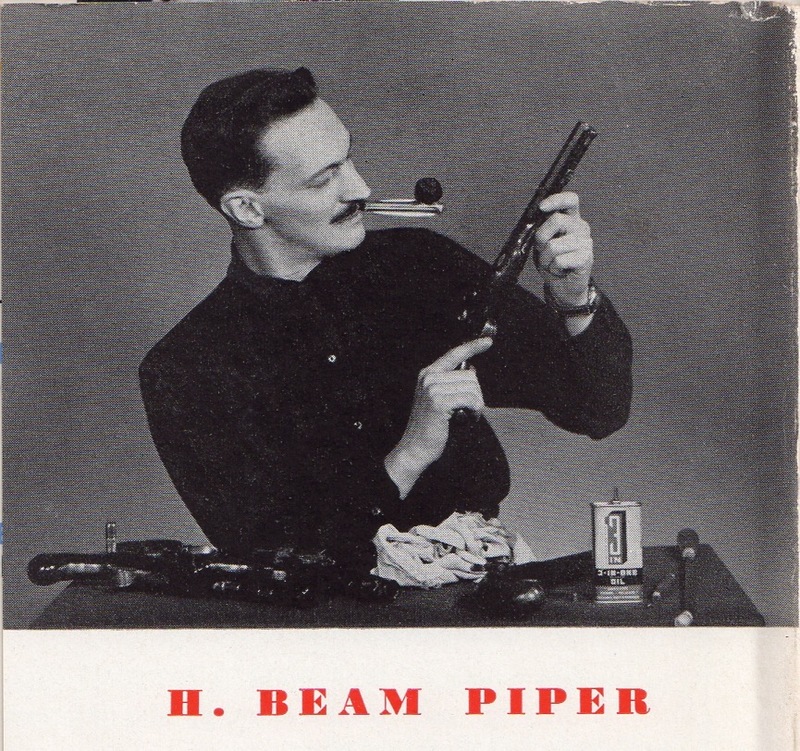 Henry Beam Piper was born in Altoona, Pennsylvania, in 1904, and died, an apparent suicide, in Williamsport, Pennsylvania, in 1964. Piper's first published story, "Time and Time Again" (Astounding Science Fiction, April 1947 ), was adapted for radio and aired on the NBC program Dimension X on 12 July, 1951, and again on the NBC program X Minus One on 11 January, 1956. His historical essay "Rebel Raider," published in True: The Men's Magazine in 1950, inspired the fictional teleplay Willie and the Yank, a three-part mini-series which aired on Walt Disney's Wonderful World of Color in January 1967 (and was later released theatrically as Mosby's Marauders ). His first novel was the 1953 mystery Murder in the Gunroom and his science-fiction novel Little Fuzzy was nominated for a Hugo Award in 1963. 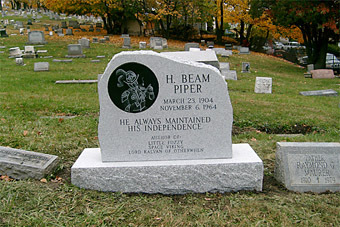 Piper made his living working for the Pennsylvania Railroad and was a member of the National Rifle Association (NRA), the New York Authors' Club, and the Hydra Club. Piper occasionally attended the annual World Science Fiction Convention, attending the 1957 WorldCon in London with his wife. He also attended the 1962 WorldCon in Chicago and the 1963 WorldCon in Washington, DC. 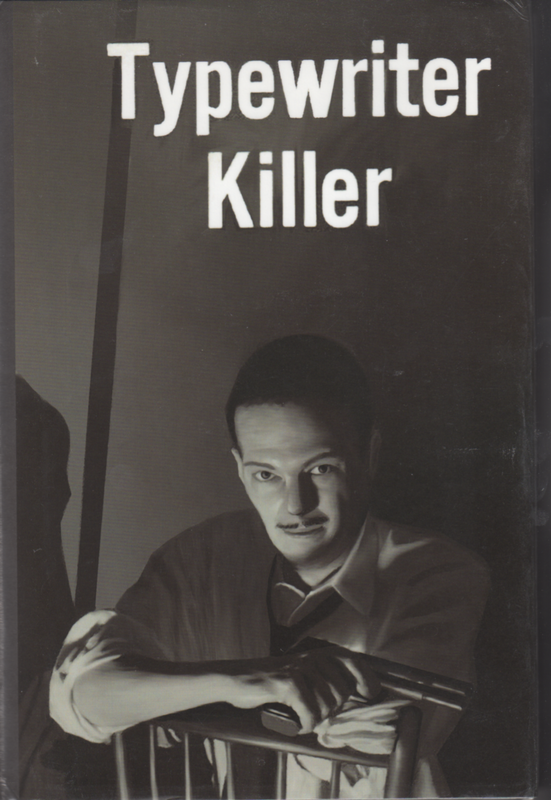 After Piper's death, the intellectual property rights to his fiction were acquired by Ace Books (now an imprint owned by Penguin Random House). The late author Jerry Pournelle was granted the right by Piper himself (and acknowledged by Ace) to publish stories set in Piper's fictional settings but, despite decades-long rumors of a sequel to Space Viking , apparently decided not to take advantage of this opportunity. In the early 1980's, Ace commissioned two sequels to Piper's Fuzzy novels, William Tuning's Fuzzy Bones and Ardath Mayhar's Golden Dream: A Fuzzy Odyssey , before Piper's own unpublished sequel, Fuzzies and Other People , was discovered (by Piper's protegé of sorts, Mike Knerr) and published (by Ace) in 1984. More recently, John Scalzi wrote Fuzzy Nation, an officially-authorized "reboot" of Little Fuzzy. 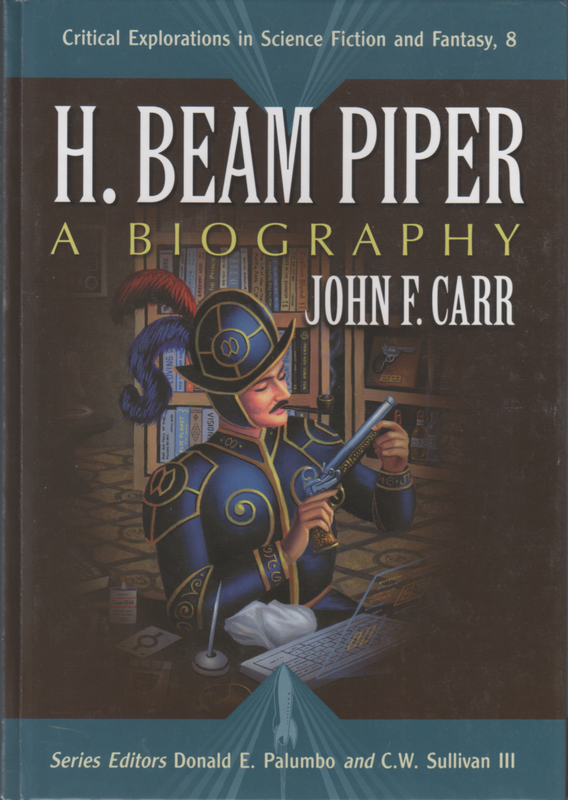 Author and Piper biographer John F. Carr, who edited four collections of Piper's short stories also published by Ace in the 1980's, has authored several sequels to Piper's Paratime novel Lord Kalvan of Otherwhen and more recently has written other novels set both in Piper's Paratime and Terro-human Future History settings. Carr has also edited The Rise of the Terran Federation , an anthology of Piper's early Terro-human Future History yarns and new, Piper-inspired stories of the same era written by others.